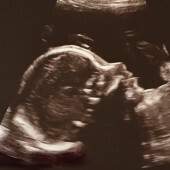 We are so excited for our little bubba to arrive. Thank you for all of your love and support through this somewhat challenging pregnancy - it never goes unnoticed. All of the posted items can be purchased from any website or store as there may be a better deal on a different site or store (just show them the item name and information).